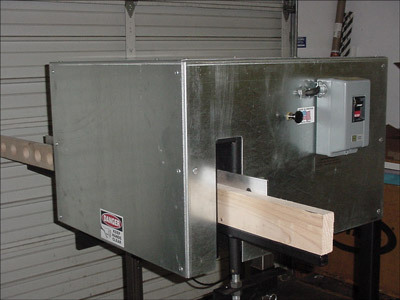 The Vent Block Drill is designed to make lumber, truss and wall panel manufacturing yards more efficient by easily converting scrap wood into useable vent (frieze) blocks. 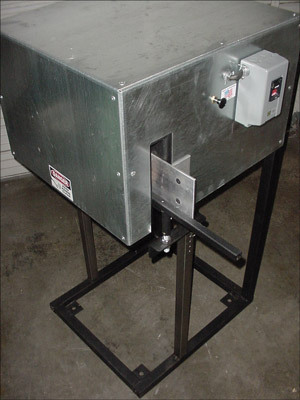 By simply inserting a block, the VBD has one button to press and the rest is automatic. 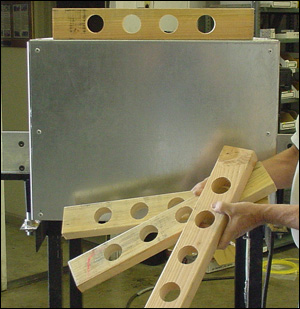 It can drill 1, 2, 3, or 4 holes and you can adjust the block size in 15 seconds or less. 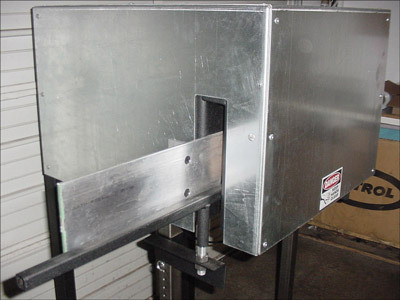 The VBD processes each job quickly and tests have shown that it will produce in excess of 360 vent blocks per hour. 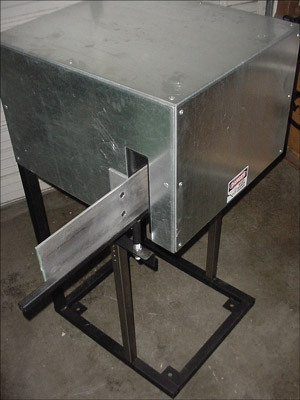 Operation is simple and even a first time user can begin drilling blocks in a matter of minutes. 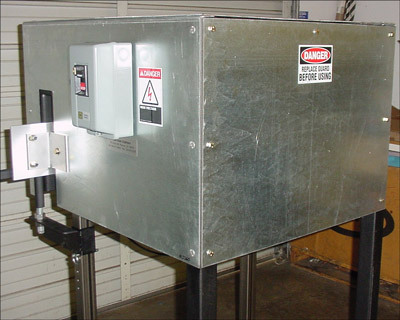 The machine is enclosed for safety and the back cover can easily be removed for maintenance. 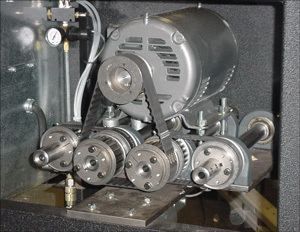 The Hain Company uses the highest quality parts to build our products to ensure that each machine is built to last, that service is trouble free, and gives our customers high productivity for many years.